Some men power lift, while others prefer to power nap. 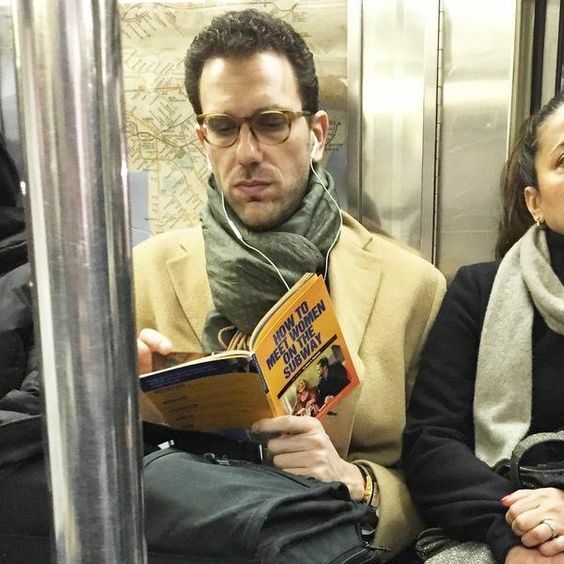 We prefer to combine the two into what we call a power read. 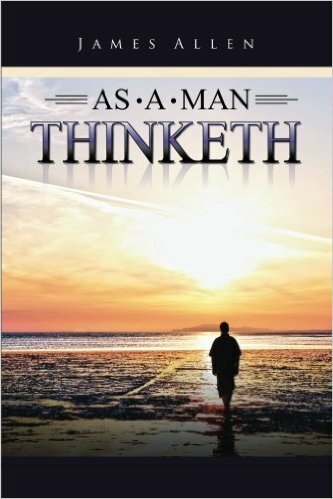 These are the kind of books that can energize a man, build up his mind, boost ideas, inspire and teach him how to fish in a world where a good portion of men just beg for theirs. A chair and a good mind are a terrible thing to waste. Find a worthy book, a good chair, and discover the true power that resides within that mysterious muscle between your ears. 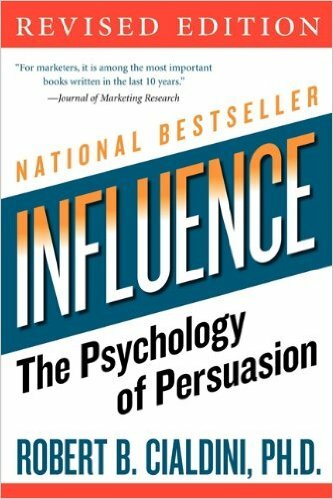 Considered to be one of the top 20 (if not 10) most influential success books of all time, James Allen struck a cord with men when he published this back in 1902. And now over 100 years later, his advice and spiritual direction have never been more needed by men. 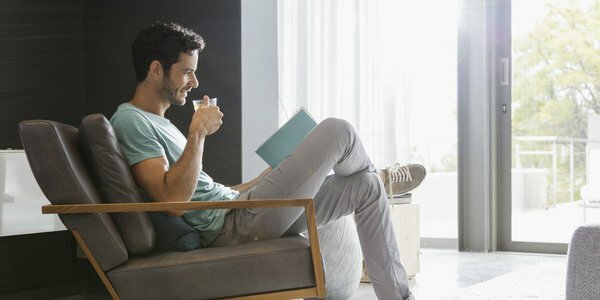 Imagine the power your brain would harness if you could reconnect to the world from the inside rather than your nearest handheld device. Yes, this is a trick that the ancients once coveted, and with the guidance of this book – you will too. The psychology of what makes people tick has not changed much over the past 1000 years. In fact, one of the pivotal moments of this science was the day this book was published by Robert B. Cialdini, PH.D. 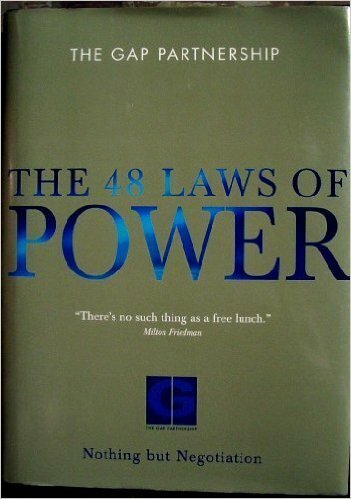 If you currently feel powerless as the driver of your own destiny – this book may be just what you need to get your goals and confidence back on track. Those who believe that your greatest failures will result in your most amazing successes are far and between. 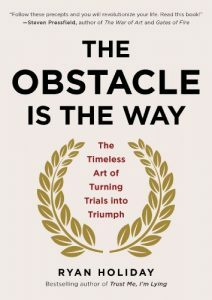 However, if you dig into enough success stories throughout history, you would see that every great obstacle has been overcome when failure is believed to only make you stronger. This used to be a difficult concept to put into action until Ryan Holiday embraced its principles and put them to words. These first three books should be used to discover your powers within, and this book by Robert Greene should be used to help you resist its perils. One of the best ways to outsmart your enemy is to know how they think. To understand how power can undermine the rules in order to bend them. Because once you understand how the concept of power works – you’ll never be a victim again. If you think you already know how to drive others to motivate them – Daniel H. Pink would like to challenge your current thinking with his groundbreaking book. 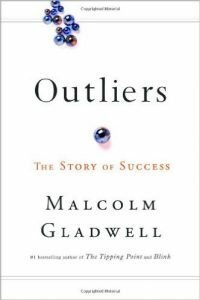 This is not a ‘classic’ book in any sense, but it couldn’t be – not to be truly effective. 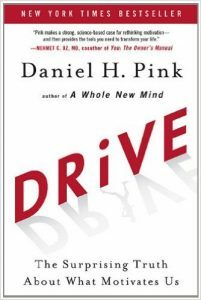 Today’s men and women are motivated by far different things than they used to be, according to Pink, and we’d imagine you’re curious to know what they are. Being an idea man is one thing, but being one who makes his ideas to come to fruition is an entirely different feat. 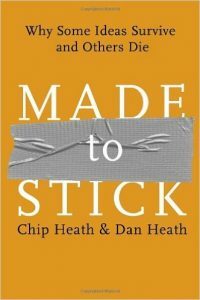 Authors, Chip and Dan Heath, offer up their “Velcro Theory” among many others, to ensure your greatest ideas are not forgotten before they have a chance to make it off the ground. Because no matter how great your ideas are, they will be lost if you lack the ability to present them. 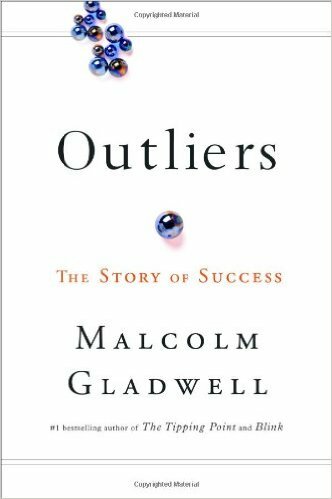 Many great men have their own story of success, but if you combine all these triumphs into one you get one big picture which represents the “The Story of Success.” Author Malcolm Gladwell, looks back over history to pull a few of the most notable ‘Outliers,’ explaining what made them so great, including world-class soccer players, mathematicians, and rock and roll hall of famers. 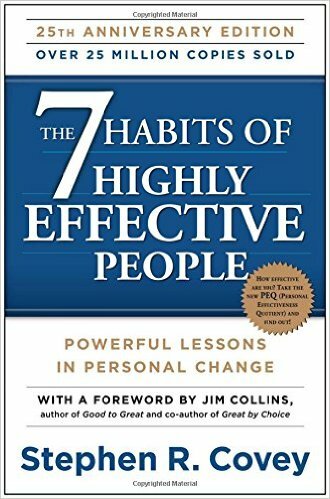 You’ve read all the articles… but now it is time to read the original manuscript by Stephen R. Covey that started it all. 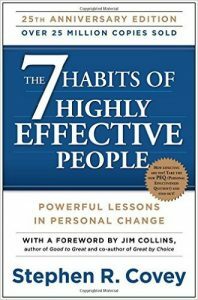 Seven Habits of Highly Effective People:Powerful Lessons in Personal Change is a book that challenges your own understanding with a set of seven proven habits that will make you more effective in life in every way. 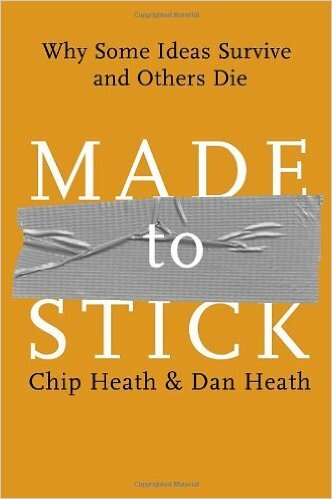 This book has transformed the lives of millions, and you could be one of them. We’ve read dozens of ‘Get Rich’ books, and to be quite honest, while a lot of them have some good points, they are far from being what we’d consider true guides to finding success and wealth. And you know what a lot of these books are missing? Practical motivation. 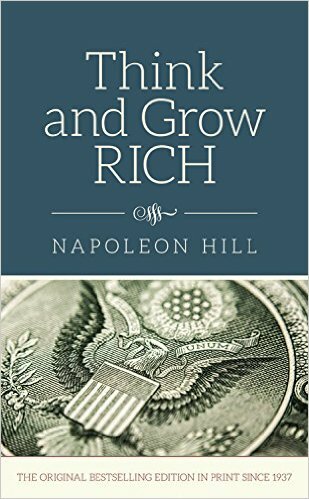 The kind of motivation that inspires you to think and grow rich without breaking any laws, which means that you will actually get to keep your money once you make it.